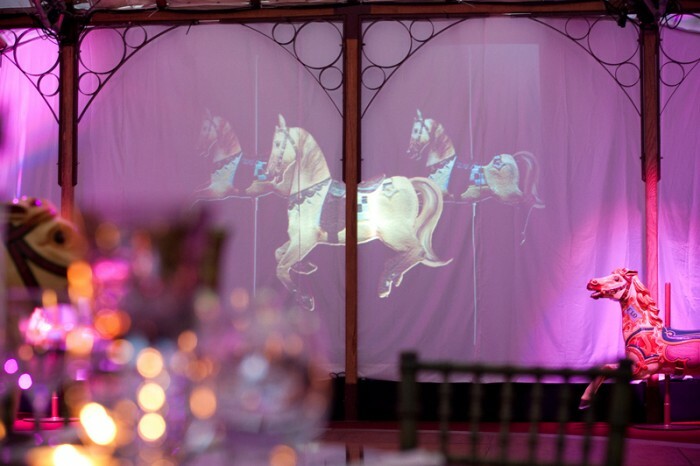 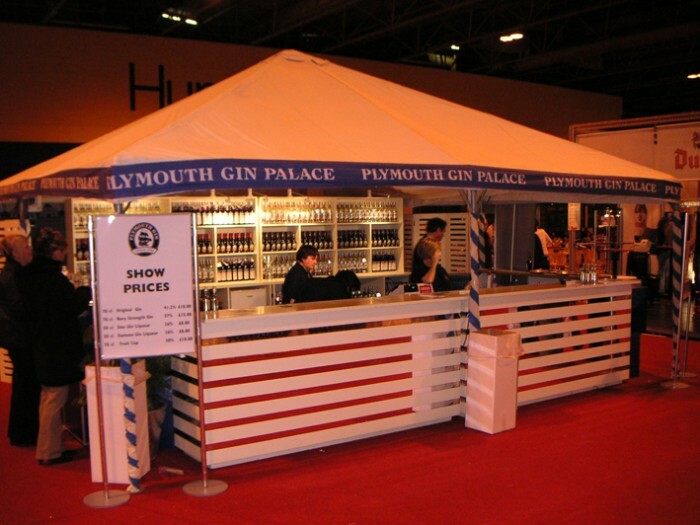 The UK’s Events trusted supplier. 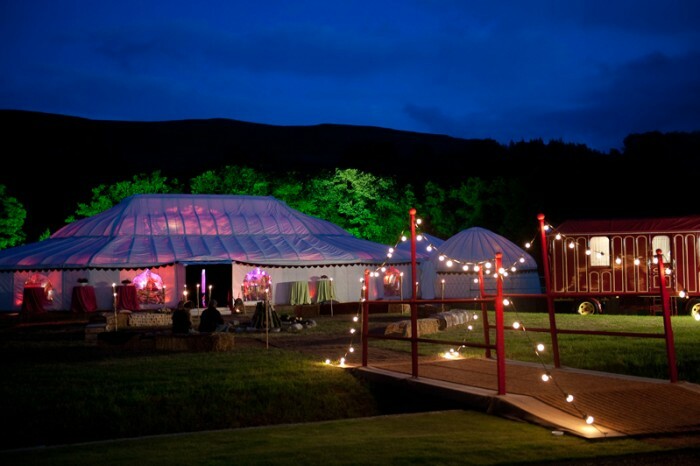 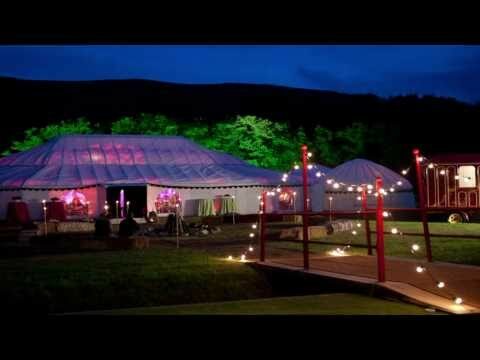 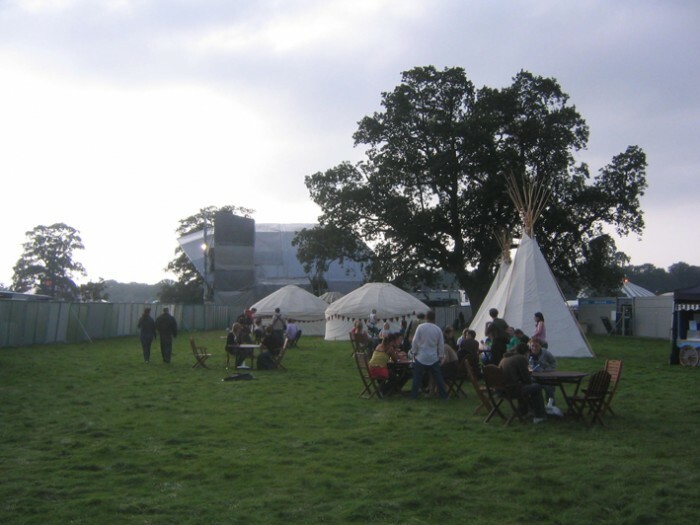 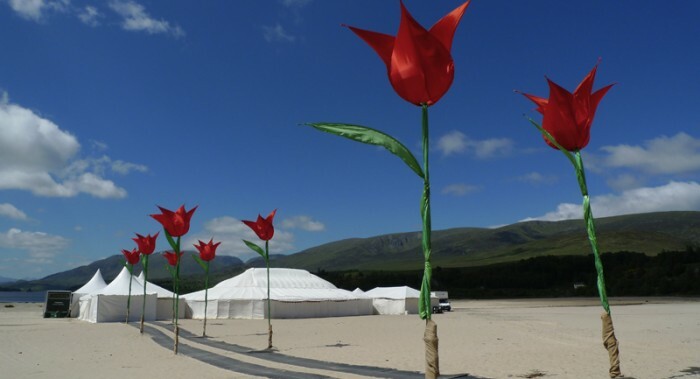 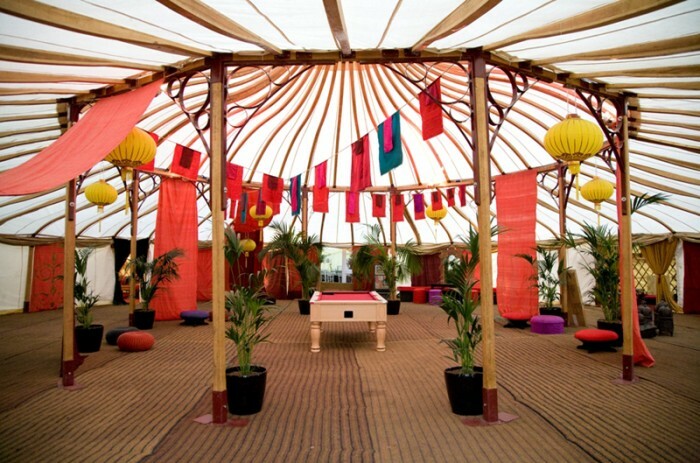 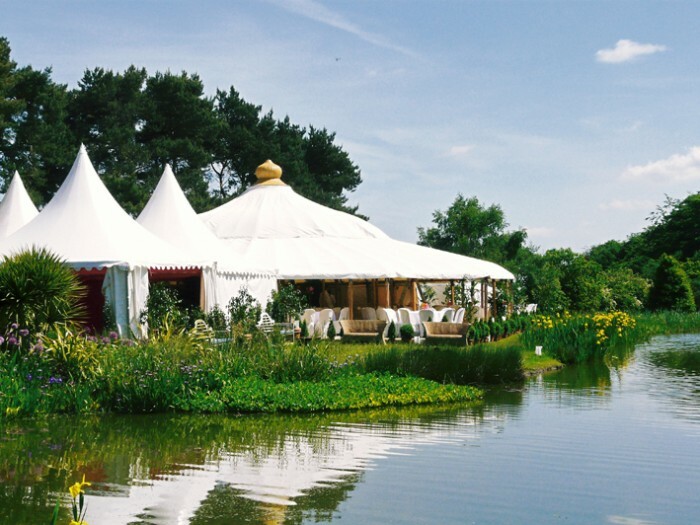 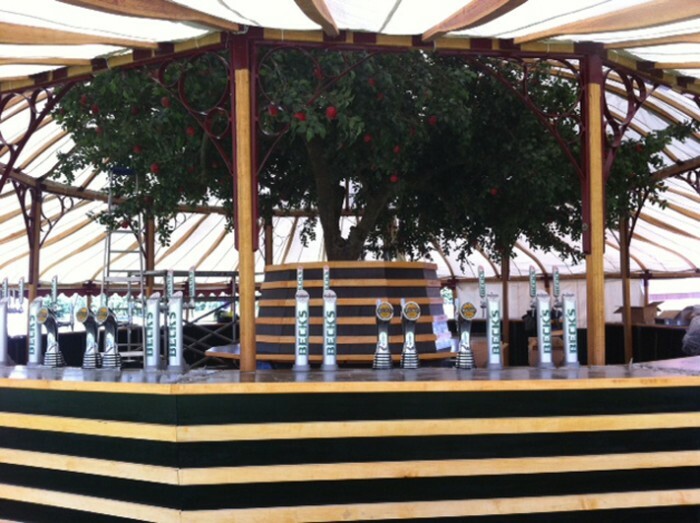 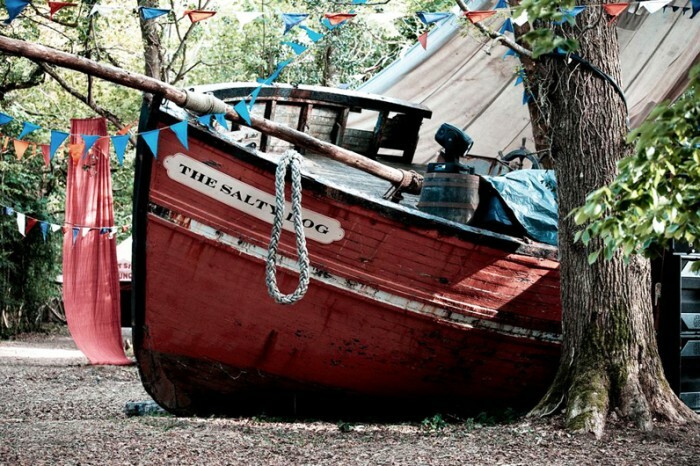 We supply Marquees, Tents and Yurts to some of the UK’s biggest and most prestigious events and festivals. 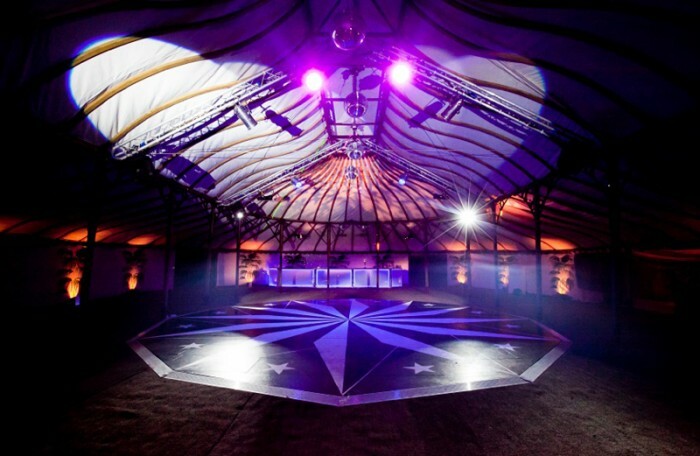 With our extensive experience in the site production and servicing of festivals, LPM Bohemia understand the constraints and requirements involved with public events. 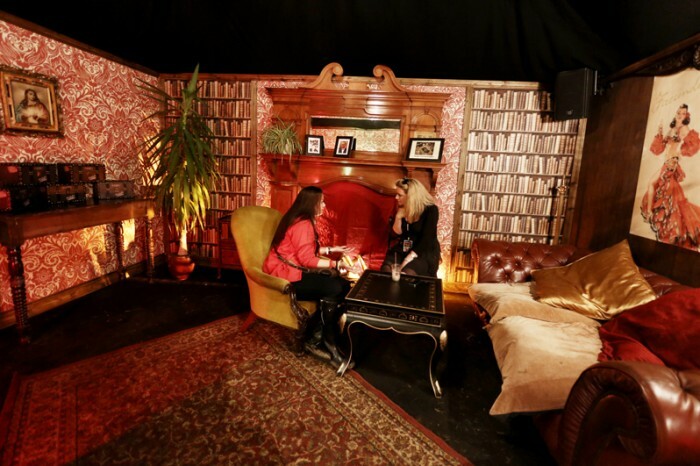 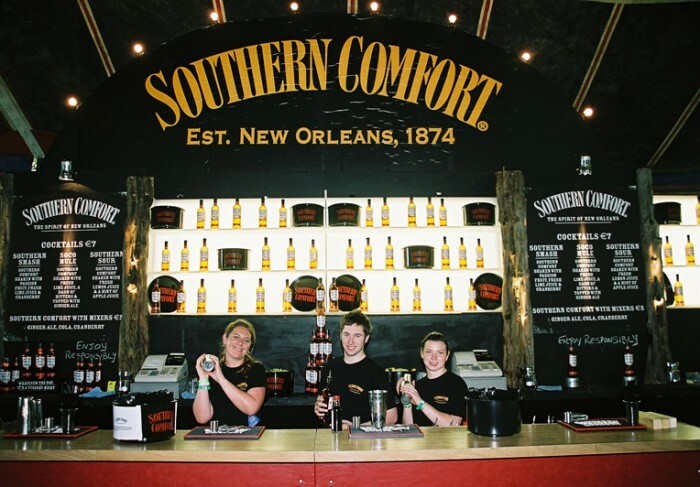 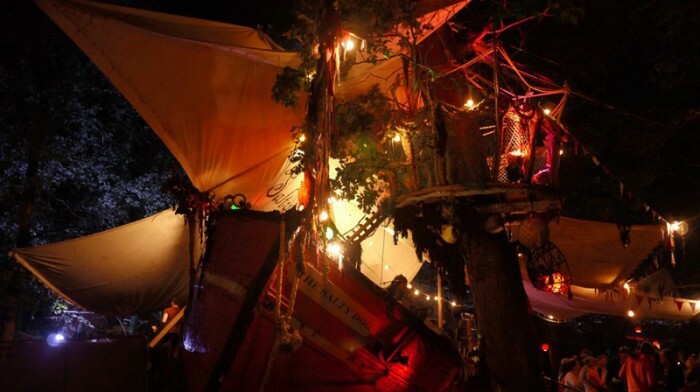 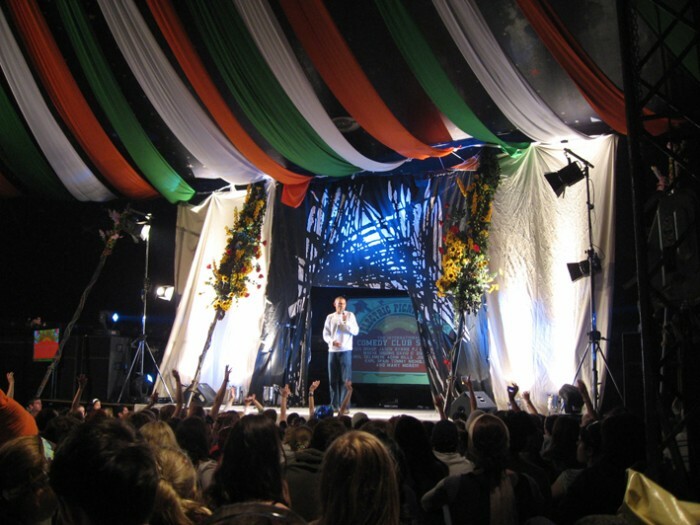 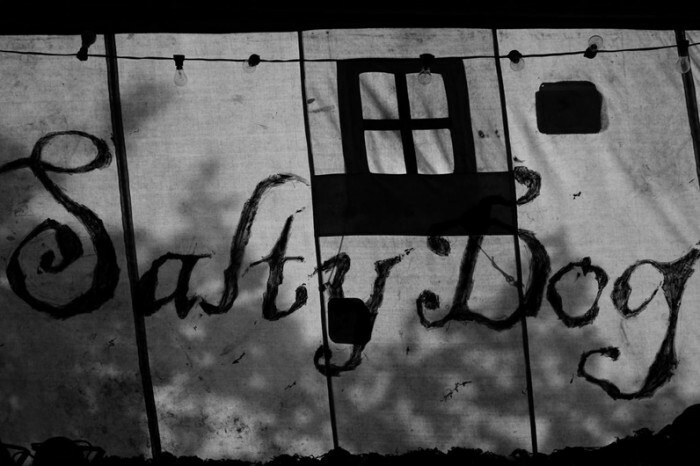 As well as a wide range of festival tent stock from big tops to boutique camping, we also provide a creative set design service that has produced many stage sets, bars and arenas for experiential marketing campaigns or for the festivals themselves.